With director Peter Berg’s Mile 22 opening in theaters this weekend, I recently got to sit down with Mark Wahlberg for an exclusive video interview. If you haven’t seen any of the trailers, Wahlberg stars as an operative from the CIA’s most highly prized unit, who is tasked with retrieving and transporting a valuable intelligence asset (Iko Uwais) through 22 life-threatening miles of dangerous territory. 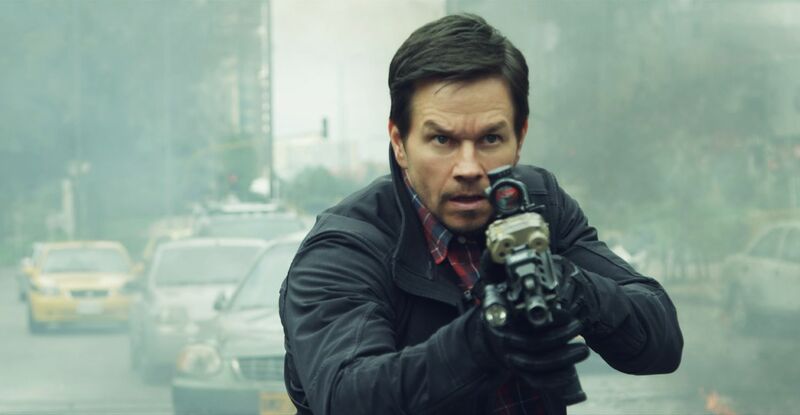 As you would expect from a Berg/Wahlberg collaboration (they previously made Lone Survivor, Deepwater Horizon and Patriots Day), the film is loaded with edge of your seat action and intense situations. 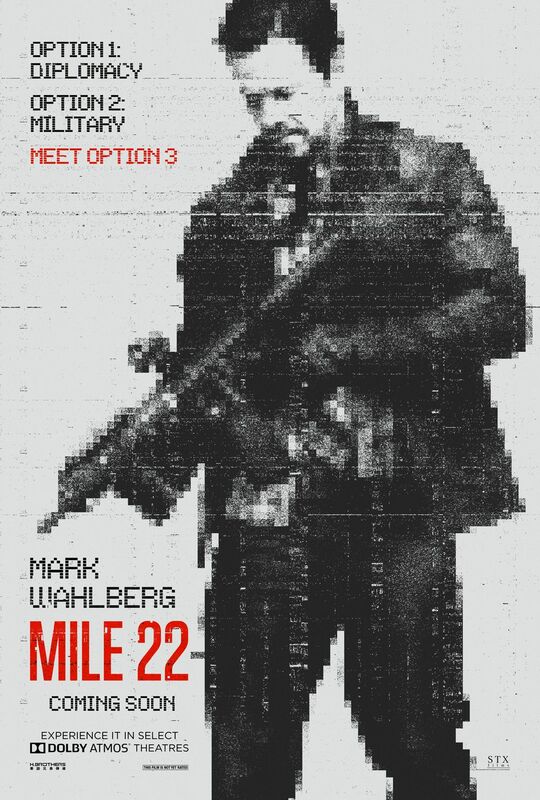 In addition, Mile 22 features some incredible stunt work by Iko Uwais – who is making his American film debut after blowing away audiences in The Raid and The Raid 2. Scripted by Graham Roland and Lea Carpenter, the film also stars Lauren Cohan, Ronda Rousey, and John Malkovich. During the interview, Wahlberg talked about how he prepared to deliver the lengthy monologues in the film, how they wanted to make a character-driven action movie, deleted scenes, his next movie with Berg, Wonderland (which L.A. Confidential screenwriter Brian Helgeland is writing), and more. Finally, towards the end of the interview, he played “Ice Breakers”. If you haven’t yet seen it, it’s a fun game that includes questions like which TV show you would want to play a guest spot on, favorite sci-fi/fantasy movie, which film scared you as a kid, what you collect, what’s the most you’ve ever spent on sneakers or shoes, and more. Check out what he had to say in the player above and below is exactly what we talked about followed by some recent links to other Mile 22 coverage. How much dialogue he has in the film. What he had to do to learn the monologues. How he wanted to make a character driven action movie? How they’re in prep on their next film together, Wonderland. What TV show would he like to guest star on? Does he have a favorite sci-fi or fantasy film? What film scared him as a kid? What’s the most he’s spent on a pair of sneakers or shoes?